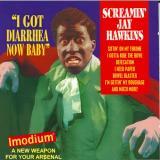 This is the most recent information about Screamin' Jay Hawkins that has been submitted to amIright. 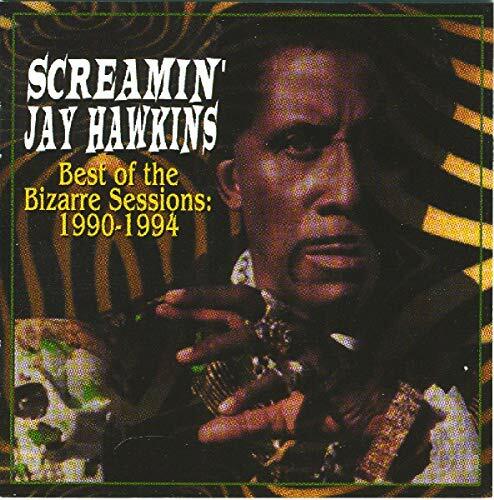 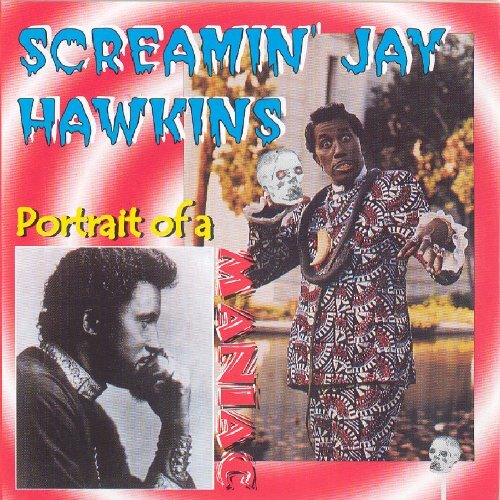 If we have more information about Screamin' Jay Hawkins, then we provide a link to the section where it appears (the actual page whenever possible). 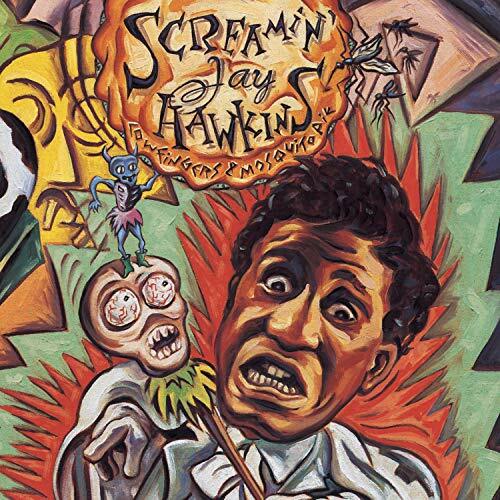 "Nothing I Said was True" "I Put a Spell on You" Robert D. Arndt Jr.
"I Put a Tail on You" "I Put a Spell on You" Robert D. Arndt Jr.
"I Put A Sell On You" originally "I Put A Spell On You"
"Alligator Win" originally "Alligator Wine"
"Di Put A Spell On You" originally "I Put A Spell On You"
"Id Put A Spell On You" originally "I Put A Spell On You"
"Alligator Swine" originally "Alligator Wine"
"Alligator Whine" originally "Alligator Wine"
"I Put A Spell In You" originally "I Put A Spell On You"
"Alligator Vine" originally "Alligator Wine"
"Alligator Sine" originally "Alligator Wine"
"Alligator Pine" originally "Alligator Wine"
"Alligator Nine" originally "Alligator Wine"
"I Put a Spell On You" "Girl Gave Birth at 5, True" Robert D. Arndt Jr.
"I Put a Spell On You" "Created in '70s Brand New" Robert D. Arndt Jr.
"I Put a Spell On You" "Brit Dart Bomb Never Used" Robert D. Arndt Jr.
"I Put a Spell On You" "Secret Nazi Army Few Knew" Robert D. Arndt Jr.
"I Put a Spell On You" "Borg and 8472" Robert D. Arndt Jr.
"A Nip Pollutes You" originally "I Put A Spell On You"
"You Plan Oil Upset" originally "I Put A Spell On You"
"You Use Lip To Plan" originally "I Put A Spell On You"
"You Let Pup Sail On" originally "I Put A Spell On You"
"You Oil A Spun Pelt" originally "I Put A Spell On You"
"This dude knew how to make an entrance! 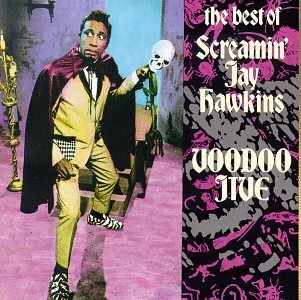 He would often start his shows by being brought out in a coffin (sometimes a flaming coffin), and incorporated a gaggle of voodoo parlour tricks throughout (just to keep things interesting)"